Do you need some useful advice regarding the perfect day to night makeup? 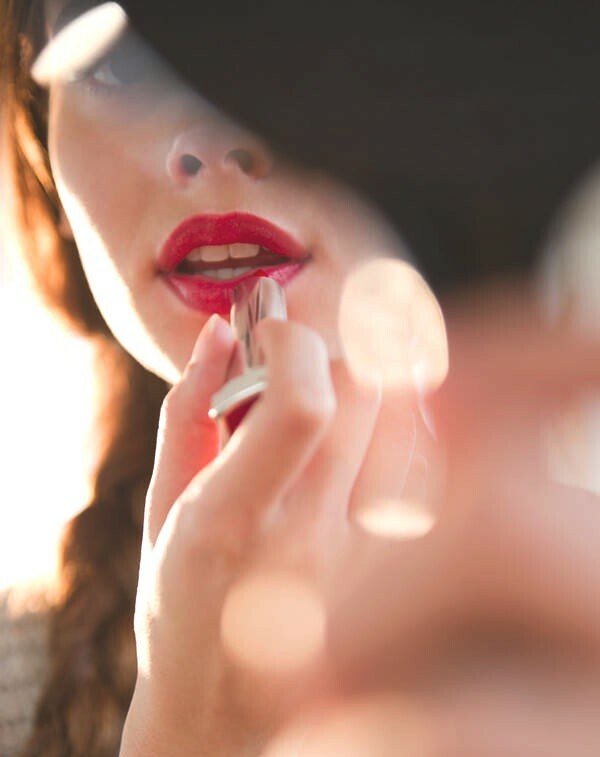 If you are planning a night out you can have a look through Lisa Eldridge’s tutorial. She is one of my favorite make up artists and her instructions are so always so easy to follow. I love her tricks with the concealer for a flaw-less skin. Enjoy a really quick and simple day to night make-up featuring a little extra sparkle…. I’m following on Facebook and Pinterest. I hope that yo’ll do the same. Of course I followed you back … also on bloglovin. Nice post and I like that video too. Have a great weekend. This post will be so helpful. Thanks for sharing. I am following you now via bloglovin. I am num 182. Now your turn. Have a great day.